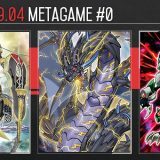 Welcome to Week #6, #7 of the OCG 2017.01 format. 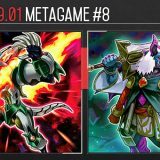 There were only 4 tournaments held on Week #6, hence their results are compiled together with Week #7. 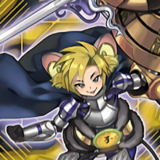 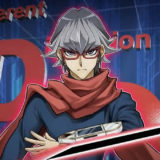 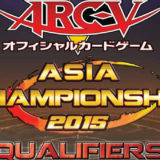 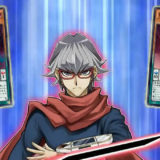 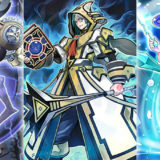 This report will cover 61 top-performing decks from 12 tournaments that were held in Japan and China during 1 – 12 February 2017. 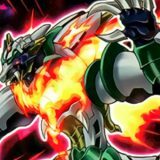 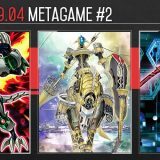 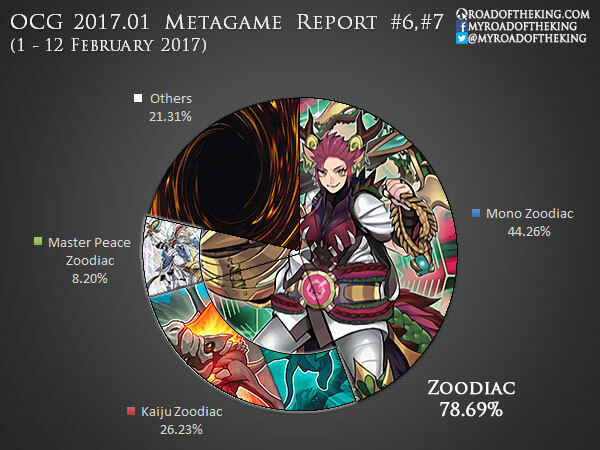 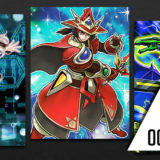 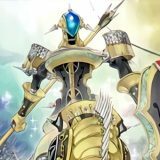 The OCG 2017.01 metagame has stabilized with mono Zoodiac and Kaiju Zoodiac outperforming their competition. 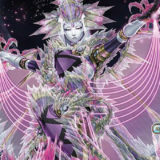 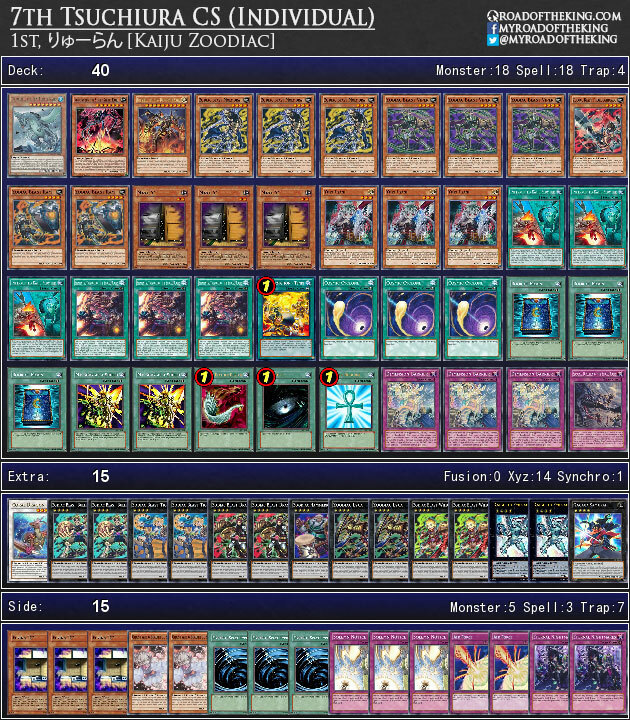 The current popular builds of mono Zoodiac and Kaiju Zoodiac are essentially the same deck – mono Zoodiac runs Kaiju in the Side Deck, while Kaiju Zoodiac runs Traps in the Side Deck. 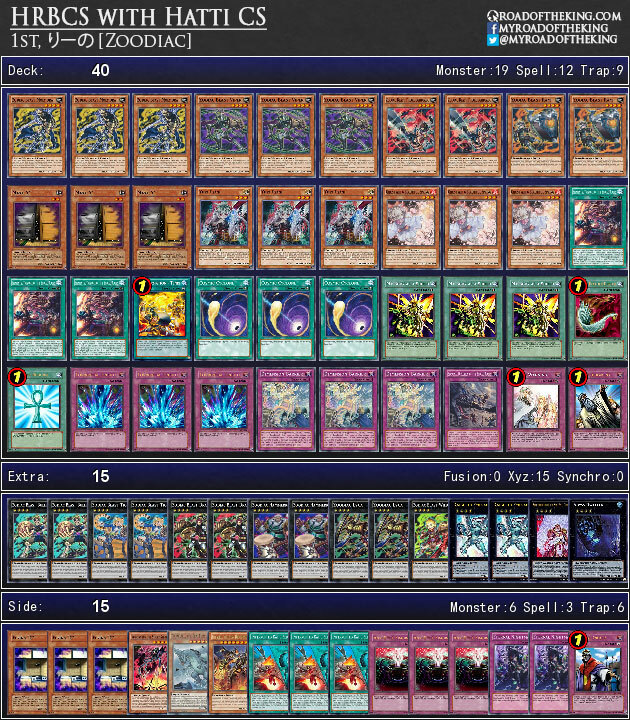 It is simply down to personal preference to run Kaiju or Traps in the Main Deck for the 1st Duel, and then Side Decking accordingly for the 2nd and 3rd Duel. 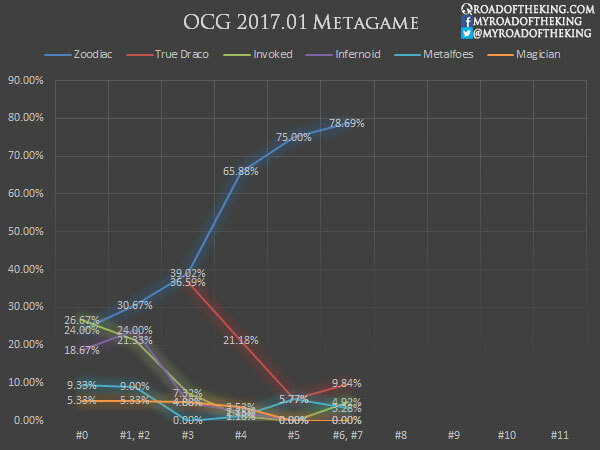 True Draco had a brief impact on the competitive scene, but players are now back to mono/Kaiju Zoodiac. 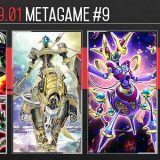 i wonder how the meta will change when the new rules get applied. 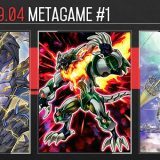 Why is Flying “C” in the side deck as opposed to main deck?